Being fashionable isn’t merely adhering to trends and emulating celebrities and fab people whom you often see on magazines and television. To be a fashion enthusiast, in a deeper sense, entails putting your heart to it and bearing in mind that your clothes need to reflect who you are – your mood, your personality, your dreams, and even your frustrations. What you wear could be totally boring if it does not express who you are. And when you wear what you love and vice versa, it evidently shows on how you carry it. Moreover, fashion isn’t confined to clothing alone. 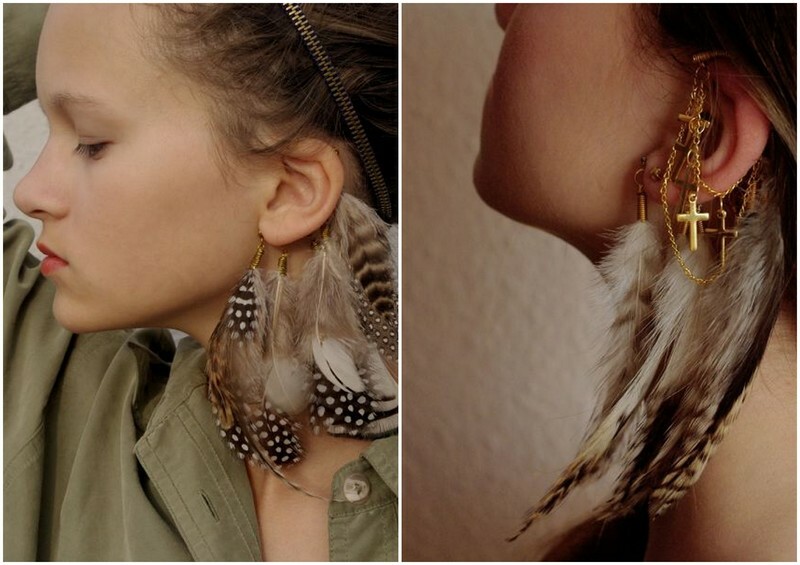 As the modern fashion world elevates its many trends, accessories are a must on the fashionista’s list, too. It can jazz up an entire outfit instantly and you’d be surprised with the transformation. With the right mixing and matching, accessories could take you a long way. Recently, we’ve been eyeing on different online sites where inspirations could manifest and sink in to our creative DIY skills. Eventually, we came across Boticca, a site featuring accessories by budding designers around the world whose masterpieces are no doubt exceptional. We instantly fell in love with the items and ended up daydreaming about the impossibility that we could purchase every single piece on the aforementioned site. 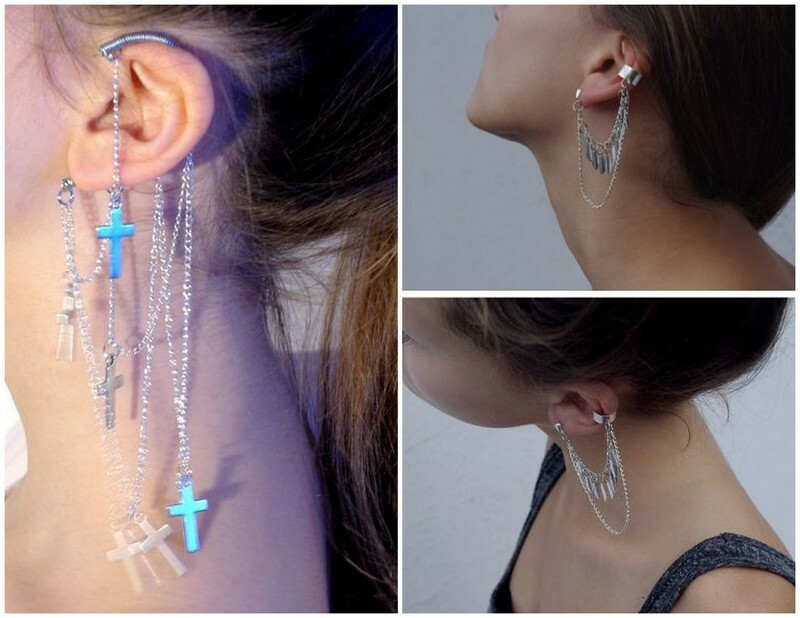 We’ve been wanting to have ear cuffs like in forever and we literally wowed about all these. 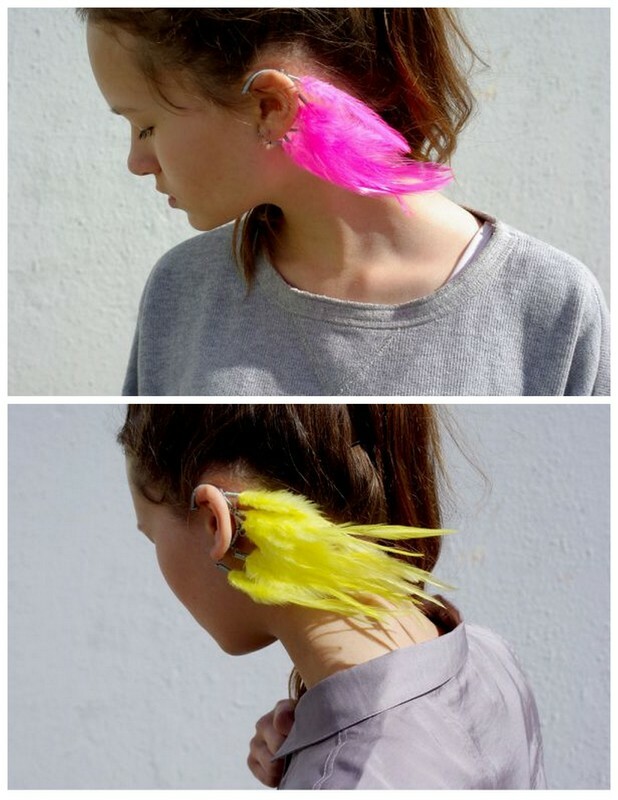 We could imagine ourselves wearing the pink and yellow feathered ear cuffs together - Didi wearing the pink cuff and the yellow one for Joyce. To see more of Anni’s fierce pieces, click HERE. Saako Design’s collection showcases a vibrant splash of colors and what’s so great about it is that they’re pieces are handmade using recycled materials! In that way, you become an instant fashionista-slash-environmentalist. To view more about their pieces, click HERE. Zelia’s designs are beyond sophisticated. ‘Nuff said. Want more? Click HERE. 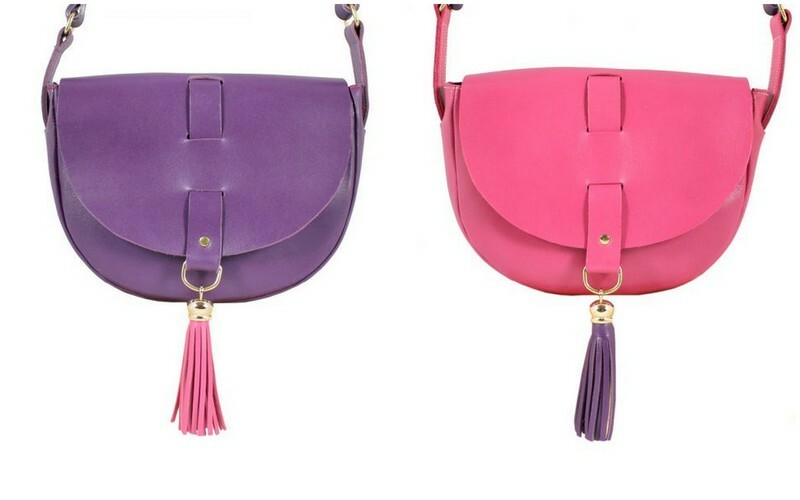 Oh how we love these bags from Olga Dubovik, Lubochka’s designer. The classic feel of it is just so irresistible. To see more of her bags, click HERE. That is all lovely readers! 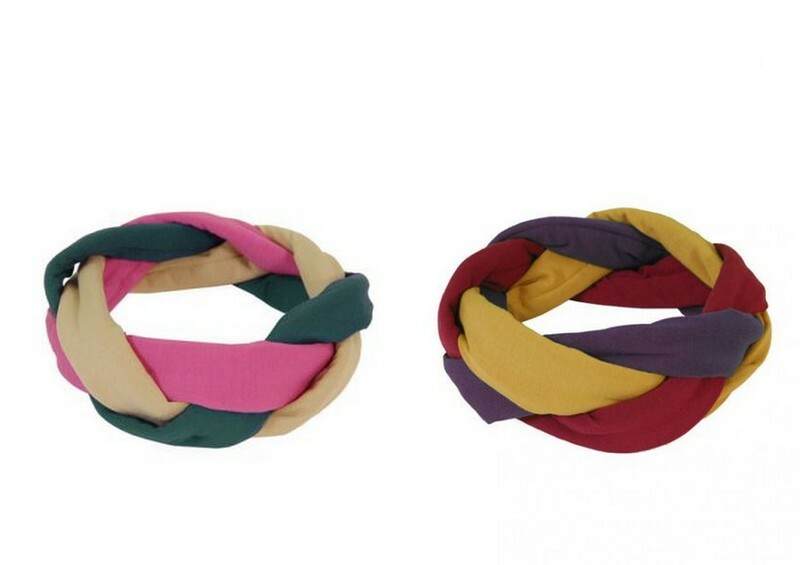 Visit the site and let your hungry eyes feast on Boticca’s wide range of fab accessories. Finally, let your inner beauty flourish all the time. Fashion is empty without the beauty within. Frances and Flair, is a fashion blog by Joyce and Didi - sisters by blood, best friends at heart. from France or "free man"
All photos are ©francesandflair unless otherwise stated. Thou shall not steal.